My local grocery store has a whole section of gluten-free bread. I’d wager that your local grocery store has the same. What is gluten? 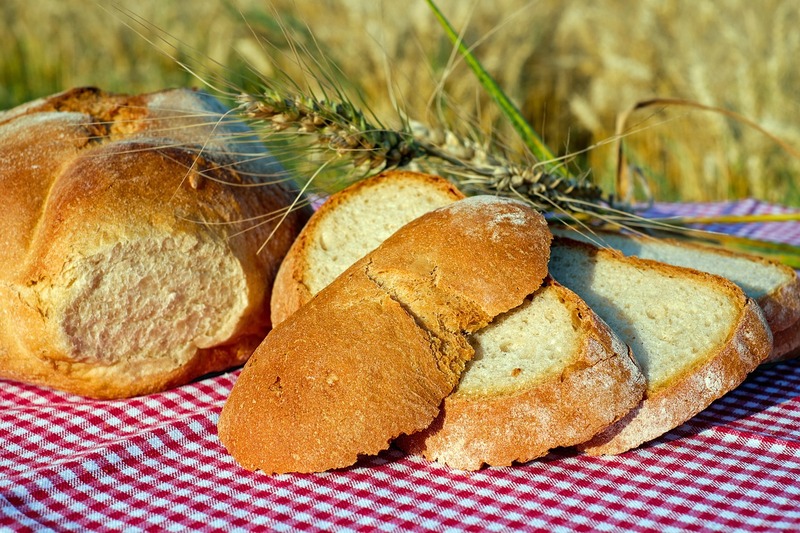 What’s its role in your favorite loaf of bread? Those questions and more are answered in a recently released Reactions video titled The Only Video You’ll Ever Need to Watch About Gluten. Reactions is channel produced by PBS Digital Studios and the American Chemical Society. On a related note, Foodskey is a site produced by The University of Nottingham who also produces the Periodic Table of Videos. Foodskey is a set of fifteen videos about the science of food. The videos cover topics like nutrition, food security, and crop technology. I’ve embedded the video about broccoli below.